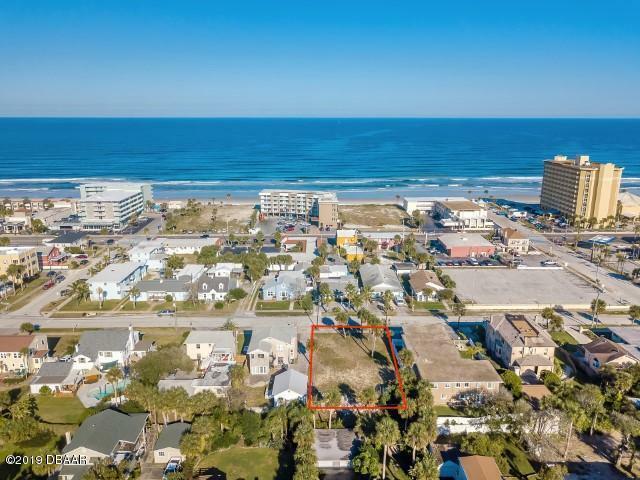 READY TO BUILD YOUR BEACH-SIDE DREAM HOME?? The Lot has been cleared and comes with blueprints for a 3147 sq. 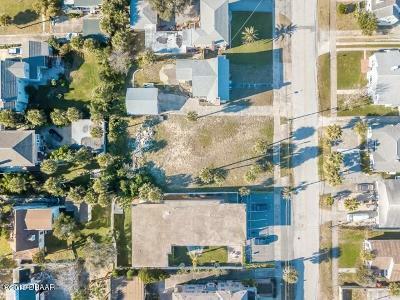 ft., 3 bedroom, 2&1/2 bath, 3 car garage, open concept floor plan dream home! 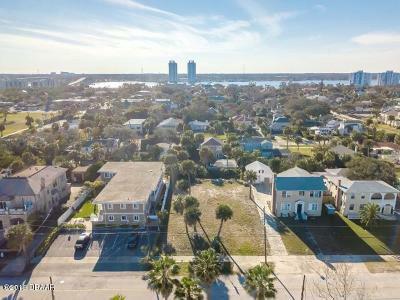 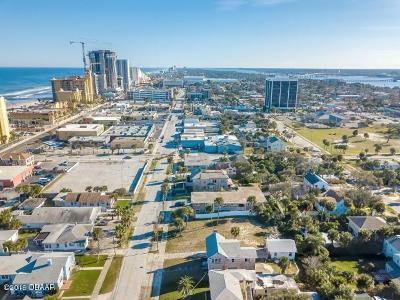 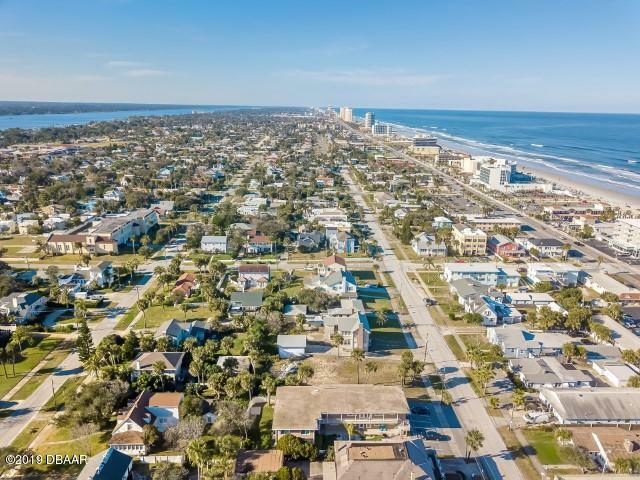 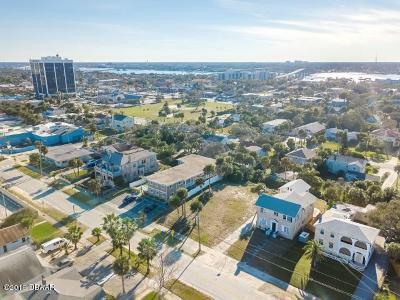 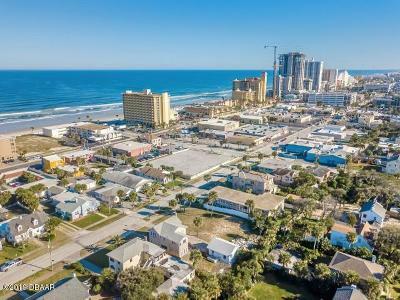 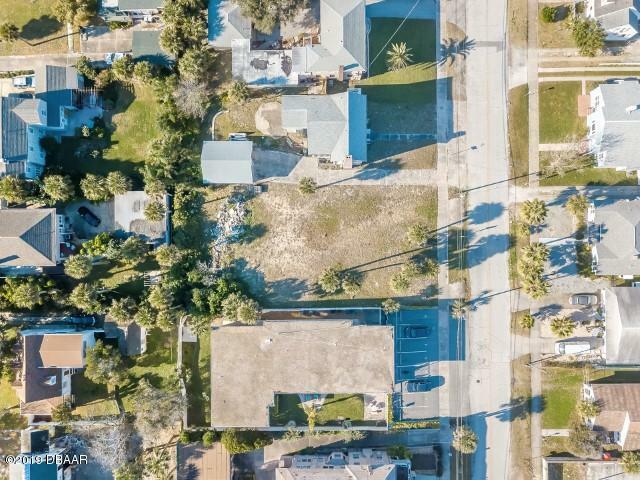 Located in the heart of everything, this lot sits one block from the beach, one block from Seabreeze Avenue, and 2 blocks from the World Famous Hard Rock Hotel! !